In recent years, building regulations have started to introduce soundproofing rules for doors, in particular front doors to apartments in apartment blocks. Recent changes to regulations mean that 31 decibel acoustic doors are a requirement, and ABL acoustic doorsets are certified to the correct level. Pre-hung acoustic doorsets from ABL guarantee building regulation approval, and our precision manufacturing process ensures the highest levels of acoustic protection. Correct installation is paramount when it comes to effectively preventing the spread of sound through apartment buildings, which is why pre-hung doorsets are the best value, and most hassle-free way of ensuring certification. The quality of our end-to-end service is our proudest achievement, as we are able to effectively reduce hassle, complications and costs for our clients time and time again. 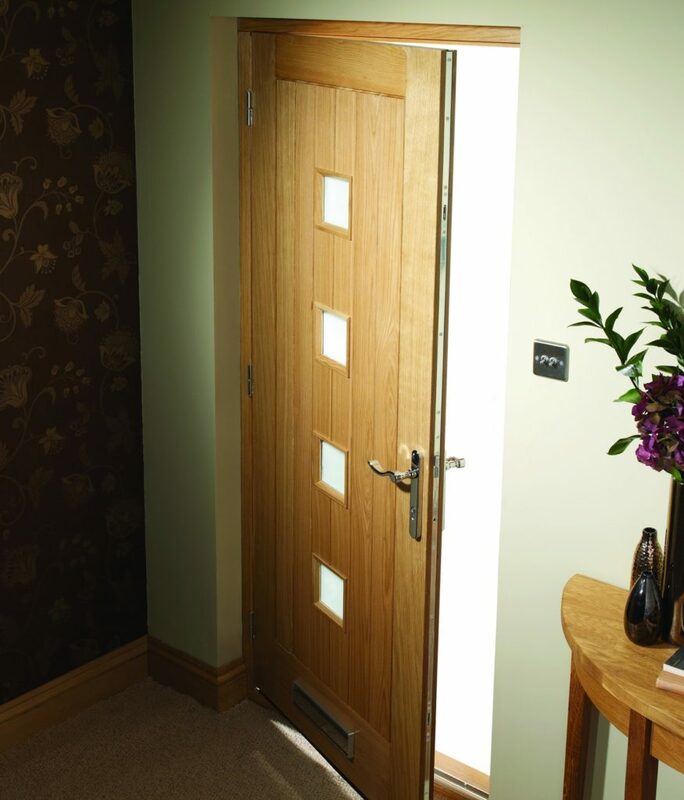 Our supply, manufacturing, delivery and fitting services integrate seamlessly, ensuring that acoustic door installation is effortless, and building regulations approval is guaranteed. You can find out more about our service here. We have access to many combinations of acoustic doors, frames and ironmongery, and have included a small selection below. Talk to one of our sales specialists today, to find out exactly how ABL can supply and install the perfect acoustic doorset solutions in your housing and commercial developments today.